Sprouted from a blend of American folk, country, rock-n-roll, and blues, Erik Koskinenand his top-shelf band realize a sound that is distinctive and fresh while familiar and classic. On April 2nd, the Minnesota songsmith announces the June 28th release of Burning The Deal on Real Phonic Records/Tone Tree Music, sharing the shuffling “Big Plane” video. The clip features Amelia Fleetwood (daughter of Mick) and the track is out now. Koskinen’s albums are a lyrical and musical metaphor of America’s theaters of war, history, relationships, and reflections in the mirror. 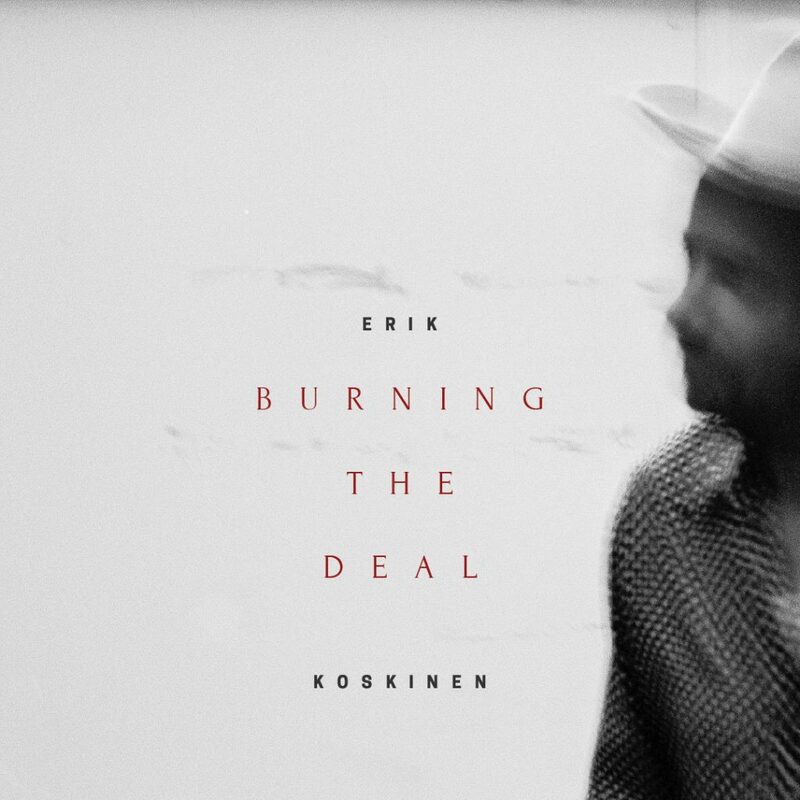 Burning The Deal was produced by Koskinen and Bernie Larsen (Melissa Etheridge, Jackson Browne) and recorded by Jason Mariani (Mumford & Sons, Kenny Loggins) at Brotheryn Studios in Ojai, California. Koskinen starts a tour with frequent collaborator Jeffrey Foucault this week in Wisconsin for a run of spring dates. A full summer run around the album release will be announced soon.